Hyundai Tucson 2016 made its debut in India at the Expo held early this year. Hyundai India now officially launched their new model Hyundai Tucson in India. Earlier the company has promised to launch this model later this year, but they has come up with it bit fast. Tucson is the name and famous in India’s auto Market industry and the sales went couple of years ago in India. Company has discontinued due to the low sales. Since this model comes with the higher price tag became the reason for lowest sales. Almost after the decade, company is back in Indian market with this model. 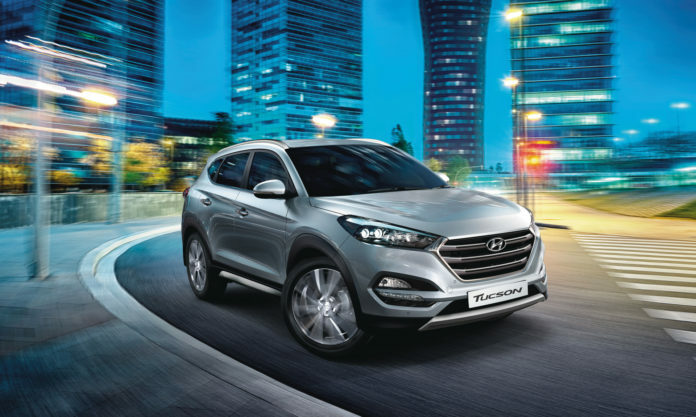 Hyundai launched this new third generation and mid-sized premium SUV Tucson. After creating lot of buzz, this model has received lot of positive reviews after it was showcased first at 2016 Auto Expo in the February. The price of Hyundai Tucson starts from Rs. 18.99 lakh to 24.99 lakh (ex-showroom). 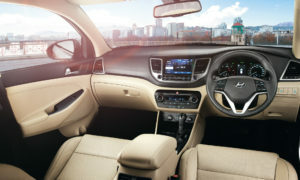 It gives the tough competition for the similar range variants like Skoda Yeti, Mahindra XUV 500, Honda CR-V and Rexton. This Hyundai Tucson SUV is the variant comes between the company’s latest model Creta and Santa Fe. The dimensions of this SUV are 4,475 mm in length, 1,850 mm in width and 1,660 mm in height. The wheelbase is around 2,670 mm and the boot space comes with 513 liters. 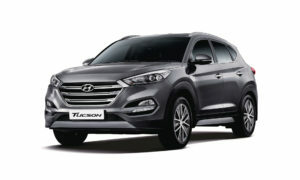 Hyundai Tucson arrives in choice of two variants 2.0 liter petrol and 2.0 liter diesel engine. The 2.0 Liter Petrol Engine delivers 155 ps @ 6,200 rpm and 192 Nm @ 4,000 rpm. The 2.0 Liter Diesel Engine delivers 185 ps @ 4,000 rpm and 400 Nm @ 1,750 to 2,750 rpm. Both engines on this model are offered with the choice of 6 MT and 6 AT transmission. Here are some of the features of Hyundai Tucson. This SUV comes with Fog lamps with LED DRL, LED Static Bending, Dual Barrel LED Headlamps, and more. This model is available in five color variants. Star Dust, Pure white, Phantom Black, Sleek Silver and Wine Red. Check out the following price details of this mid-range premium SUV. 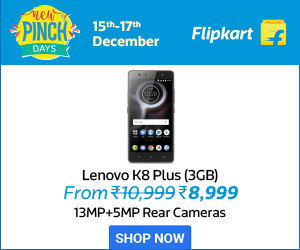 Note: All prices above are ex-showroom New Delhi.